Inigo Jones was a notable British painter, architect, and designer who founded the English classical tradition of architecture. He was born on July 15, 1573 in Smithfield, London at the home of a cloth worker. There isn’t much known about architect’s early life but it is said that he worked as an internee at a carpenter’s and traveled across the whole continent between 1596 to 1605 and learned advanced architectural skills. Later in 1613-1614 Jones made his trip to Italy and stayed there for a while to learn professional studies of Palladio’s architecture and architectural theories. Inigo Jones’ professional career started off in 1603 by serving at the court of King Christian IV of Denmark and Norway and later in 1615 he got the appointment by James I at the court as the surveyor of the King’s works and chief architect. He secured this position until 1642 and outbreak of war and disruption of court life brought his stay there to an end. Jones is regarded as the very first English architect with core professionalism and he is held responsible for turning English architecture from its essentially medieval Gothic and Tudor traditions into the conventional Italian Renaissance manner. The project that gained him immense recognition was the Queen’s House at Greenwich that was also one of his first projects carried out in 1616. Many of Jones’ buildings didn’t survive but fortunately enough this Queen’s House is one of surviving buildings made by Inigo Jones. Milton Manor House, Milton, Abingdon, Oxfordshire. Jones was the most desired architect of 1630s but his services were provided to only a limited circle of notable and prominent people of those times. There are hundreds of buildings associated with Jones’s name but historians authenticate a very small number of them to be on his credit. The English Civil War in 1642 affected Jones’s career brutally and resulted in an altogether end of his practice. He influenced and inspired a large number of architects of 18th century and many structures including bridges and roads have been named after him. 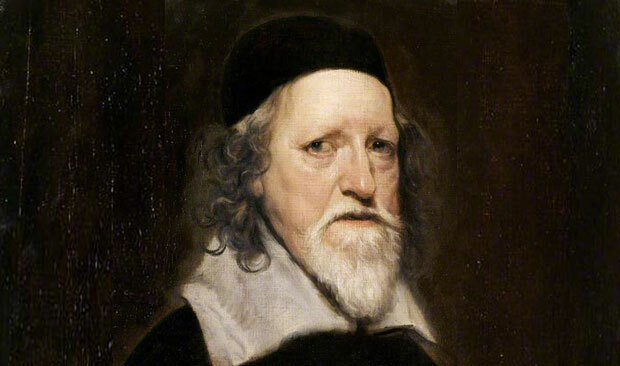 Inigo Jones died on June 21, 1652 at the age of 78 in Somerset House, London, England.